Liza Daly is the VP of Engineering at Safari Books Online. 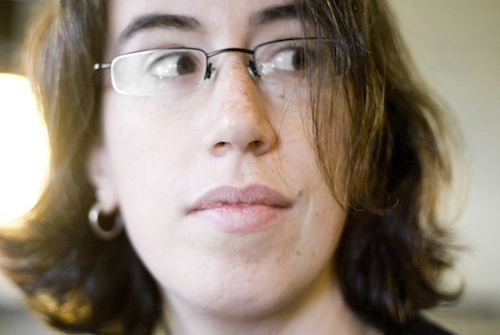 Previously she founded the eBook technology company Threepress, where she created Ibis Reader, the first HTML5 eReader. Liza presents and writes about digital publishing, interactive narrative, and web technology at lizadaly.com and via Twitter at @liza. Hi Liza! Tell us about yourself and your background. Hi! I'm the VP of Engineering at Safari Books Online. I've been a software developer my whole career, starting with the early days of the web — I remember when the tag was invented! I was lucky enough to jump on the digital publishing bandwagon just as the industry was taking off, and I ran a small but successful startup called Threepress that was ultimately acquired by Safari. What is something in the world of eBooks that you are currently excited about, whether a technology, a product, or an idea making the rounds?